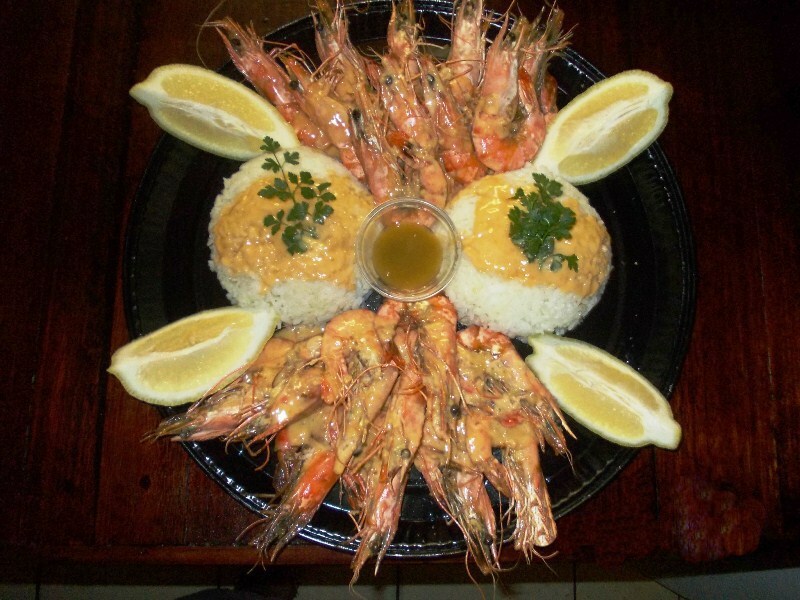 Bosveld Guest house is located in the small town of Dendron and offers fifteen comfortable rooms, a bar, a restaurant and a 24/7 shop. 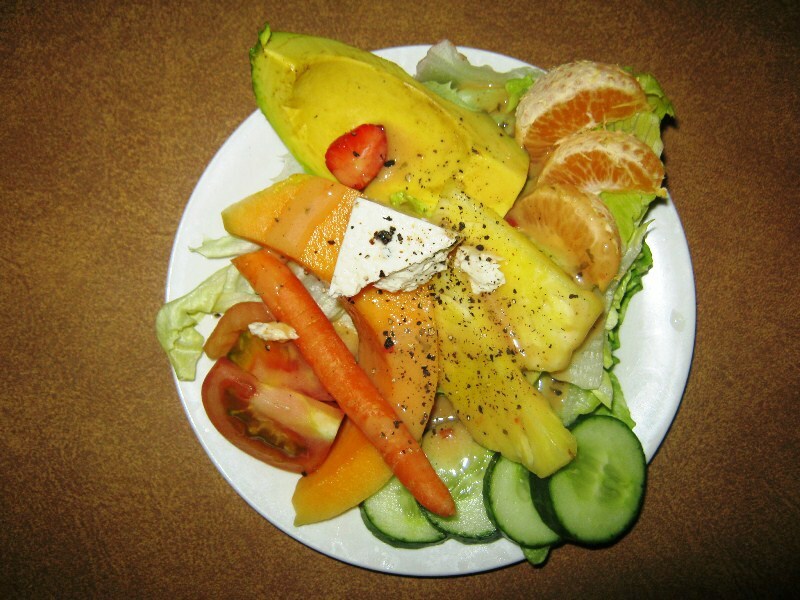 The guest house opened in 2002 and kept its motto of being a small and friendly establishment.<br /><br />We offer a choice of either bed and breakfast or self-catering accommodation, with breakfast served from 6 am. 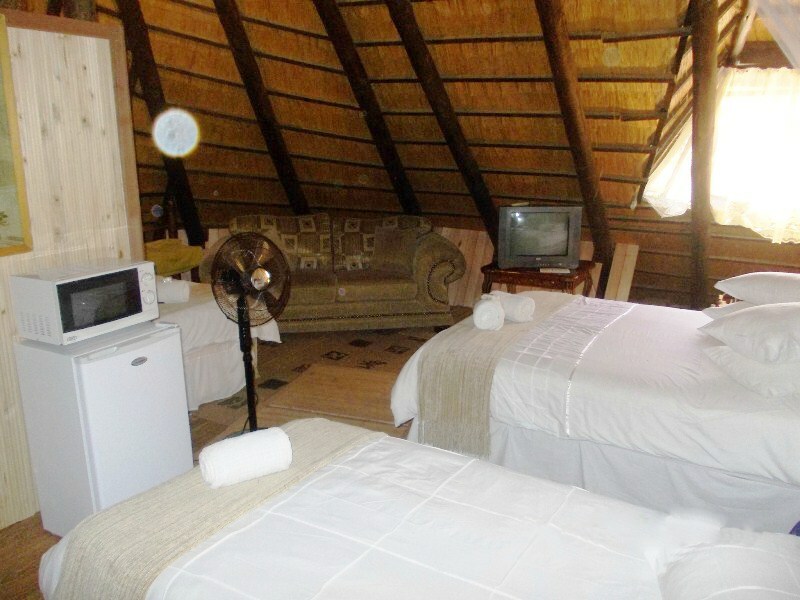 Room service is available and there is a shaded patio area and a swimming pool for all guests to enjoy.<br /><br />Polokwane is approximately 62 km from Dendron and is the cultural hub of the region. It lies halfway between Pretoria and the Zimbabwean border. The city is graced with wide streets, green spaces and a vivid mix of jacaranda and coral trees that are a remarkable sight in spring. We are 22 km from Bochum. "The stay was not really comfortable"
"I loved the food the most yet they can improve comfortability and customer service"
"It was a wonderful stay. The people was so friendly it almost made you feel at home!! The food was absolutely define!! Would I stay there again, absolutely!!!" 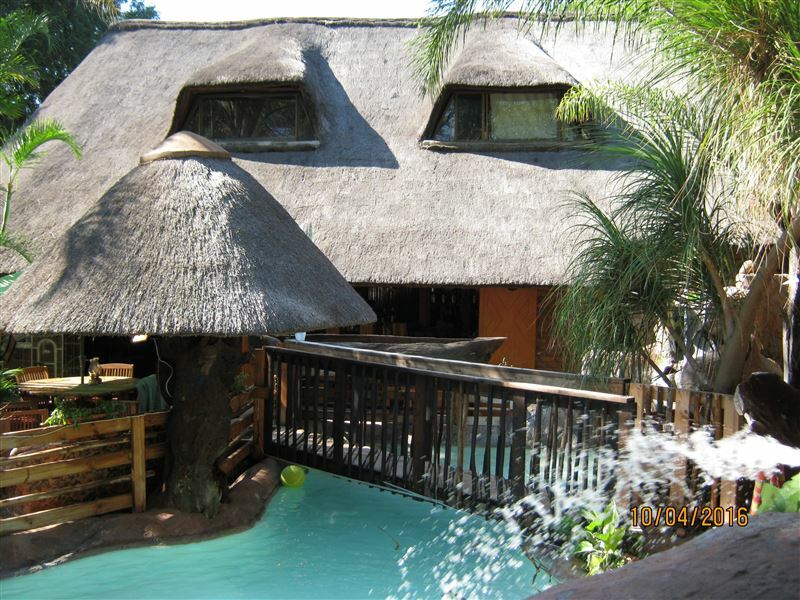 "I recently went to stay at the Bosveld Gastehuis. When I arrived the room was dirty and the bed sheets had bodily fluids all over them. When I told the owner about the dirty sheets she said "I will look into it", no apology or concern. I went to make myself a cup of tea and there was no tea or milk on the tray and the spoon was dirty from the previous quest. It was also very noisy as it&apos;s located next to a local bar, but also I could hear every sound from the room above." 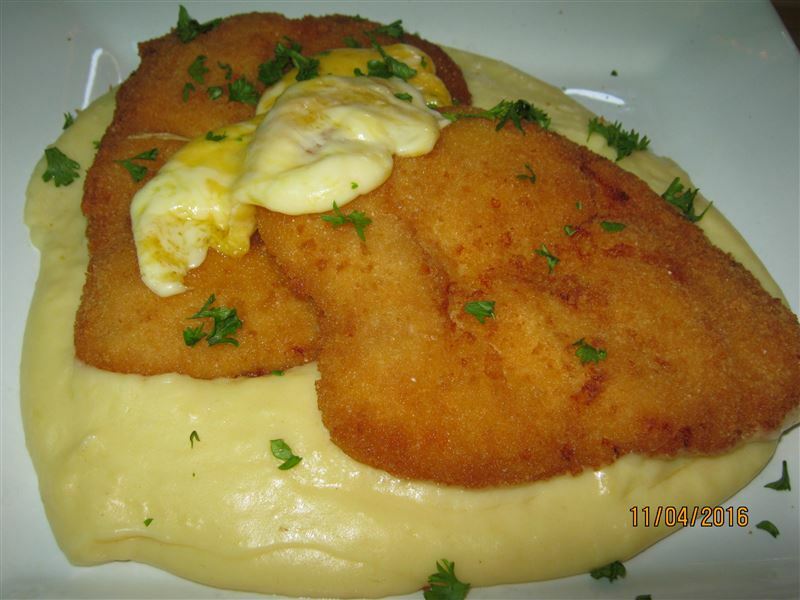 "We enjoyed it so much.The food was awesome.Will visit again :)"
"The managers where wonderful and attentive. The venue is a strange combination of furniture shop, butchery, 24hour take-away, bar, gym and guest house but it all works together. 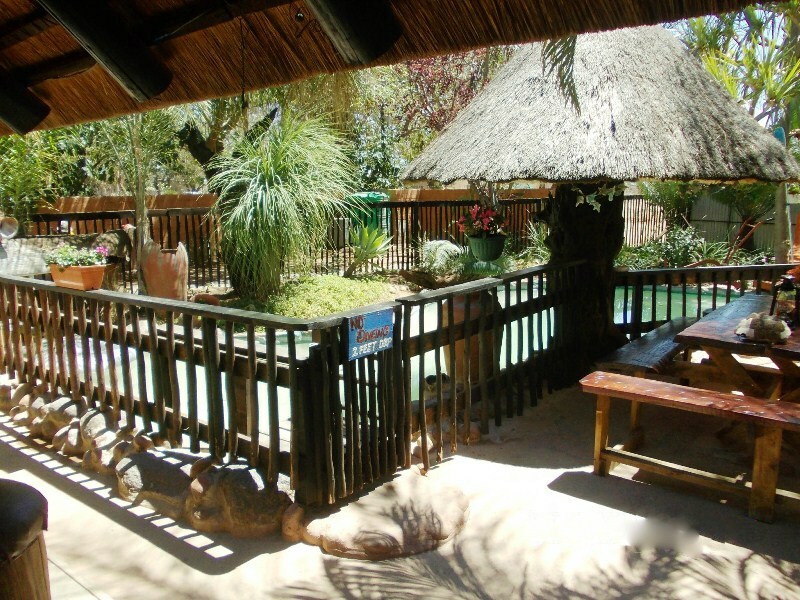 Extremely unusual, very different however very welcoming and comfortable.Good value"
"We had a great experience at Bosveld Gastehuis. 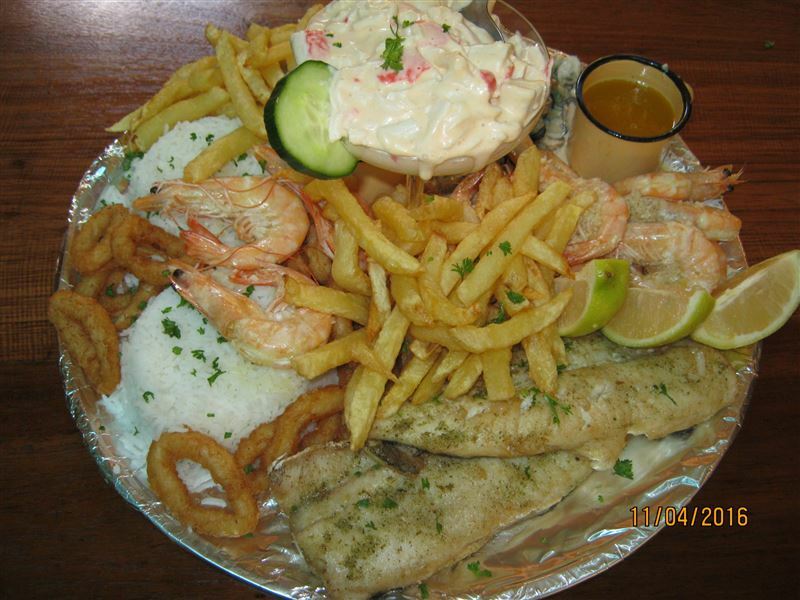 It offers a homely environment and great service. I will definitelygo back there again and i will recommend it to others." 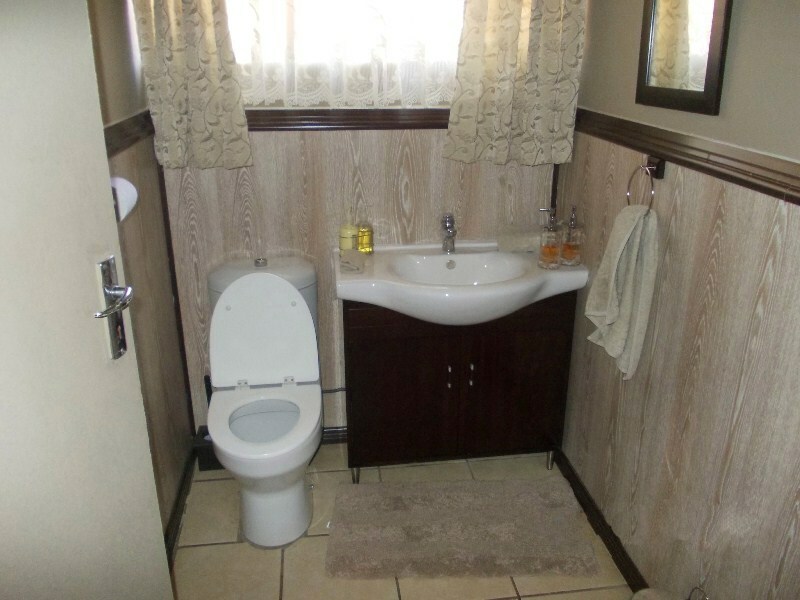 "Place is clean and very welcoming. The host was nice and attended to any query we had. Bathroom showers need urgent attention." "Ons het die kuier en verblyf by Eddie en Consetta ongelooflik baie geniet. Hulle gasvryheid, kos, akkomodasie en sommer alles is uit die boonste rakke. Baie dankie vir alles, hoop ons kom gou weer daai kant toe." "Thank you everything was need and tidy and we enjoyed the stay as well as the food and sitting in a nice environment next to the pool was very relaxing. Thank you so much."